Welcome to Esch's Fencing - Your Complete Source For Fencing Products! 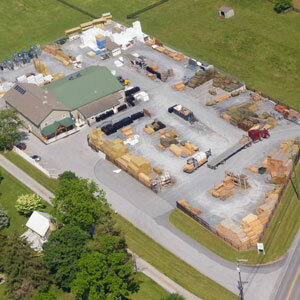 Esch's Fencing has been serving the Southeastern, PA area since 1987. 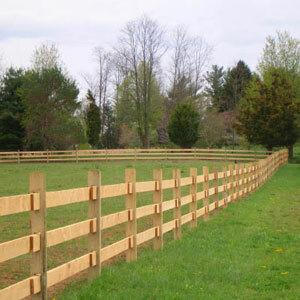 We provide quality fences and fencing parts for residential, commercial and industrial customers. 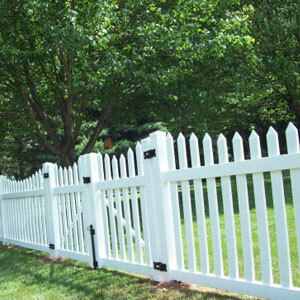 We carry various types of fencing including aluminum, board, electric, and vinyl. We also carry dog kennels and gates. We offer FREE shipping on qualified orders, discount prices on bulk orders, and competitive prices! All of our products are known for their Lancaster County quality, and we stand behind our expert craftsmanship. We are located along RT. 10, 2.5 miles North of RT. 30 or .5 mile South of RT. 340 in Chester co. Mention this coupon for discount.